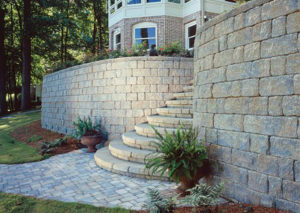 Create your dream landscape with countless options. 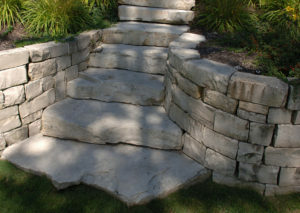 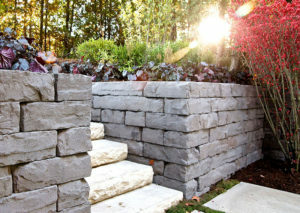 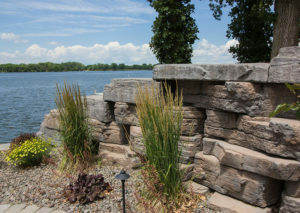 Adding steps & walls can dramatically change the look of any landscape. 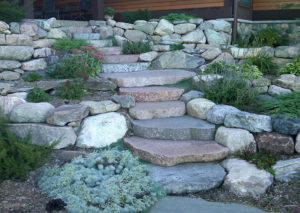 Thousands of color combinations & designs are available. 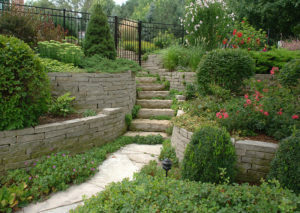 Our design team is available to help you create the landscape of your dreams.